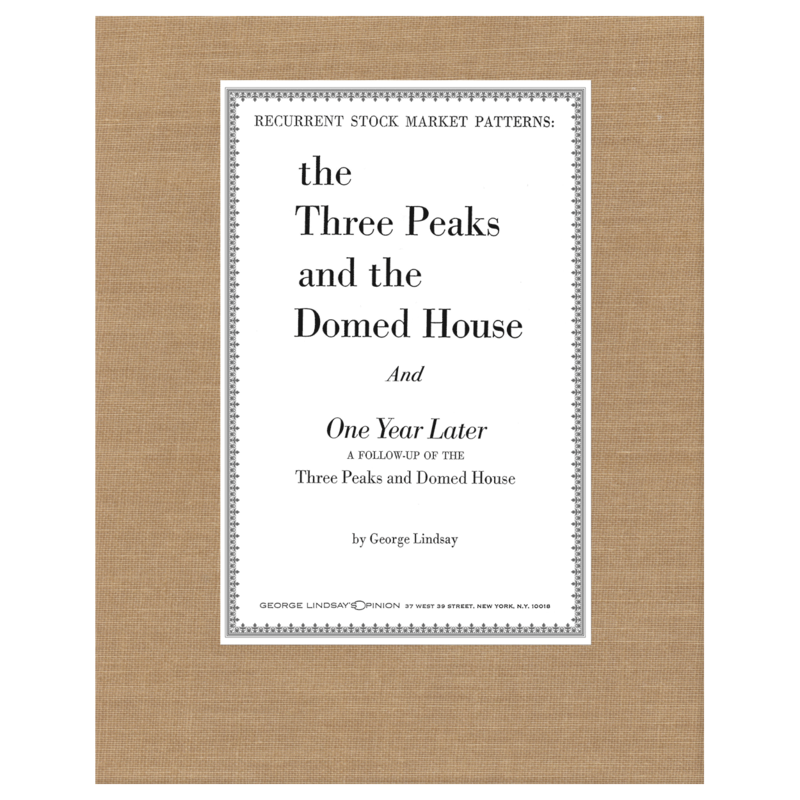 This little book was written to arouse stockholders to action in order to safeguard the value of their securities. Alanpuri Trading, Los Angeles, 2013, Softcover, Reprint, Exact facsimile (enlarged, 8.5 x 11 in.) 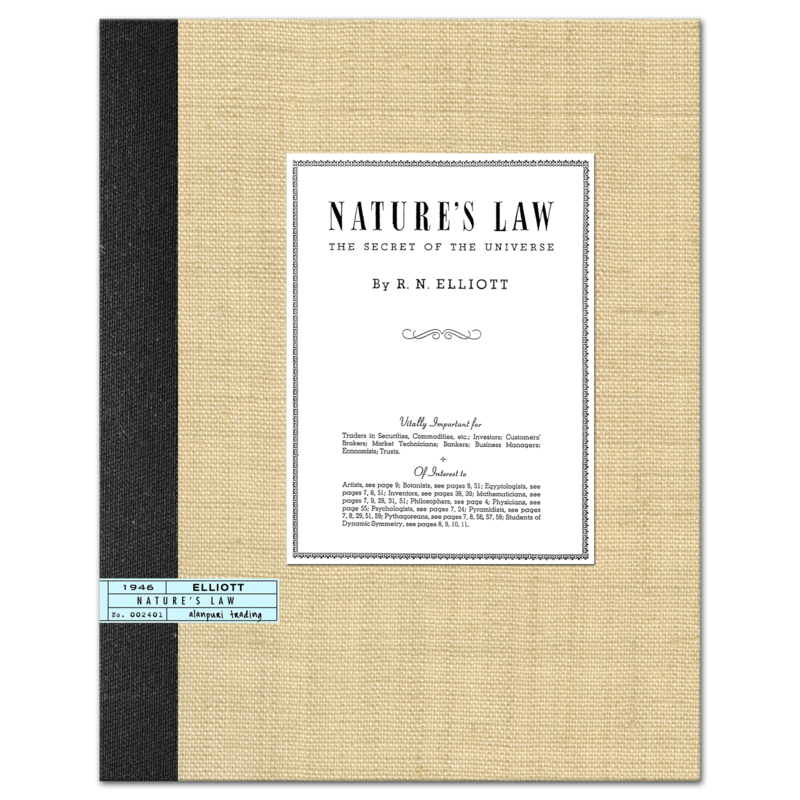 of the First Edition originally published in 1942 by House of Field, Inc. 107 pp. 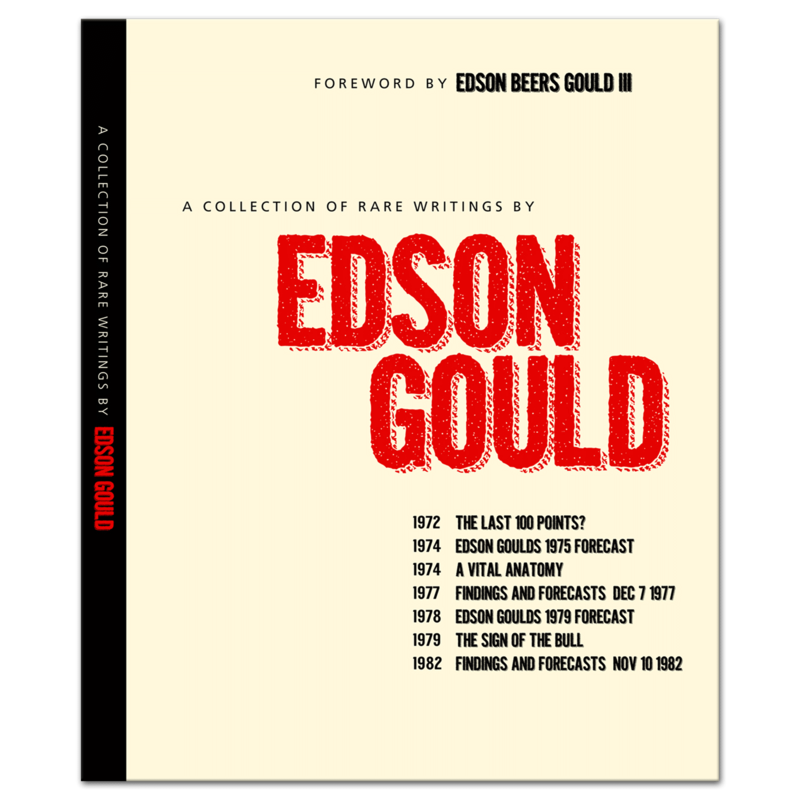 Content: From the Preface, “This little book was written to arouse stockholders to action in order to safeguard the value of their securities. It also give a plan for investment aimed at showing new investors the possibilities in buying common stocks and so of educating them, that they too may join in this crusade to preserve American Business. 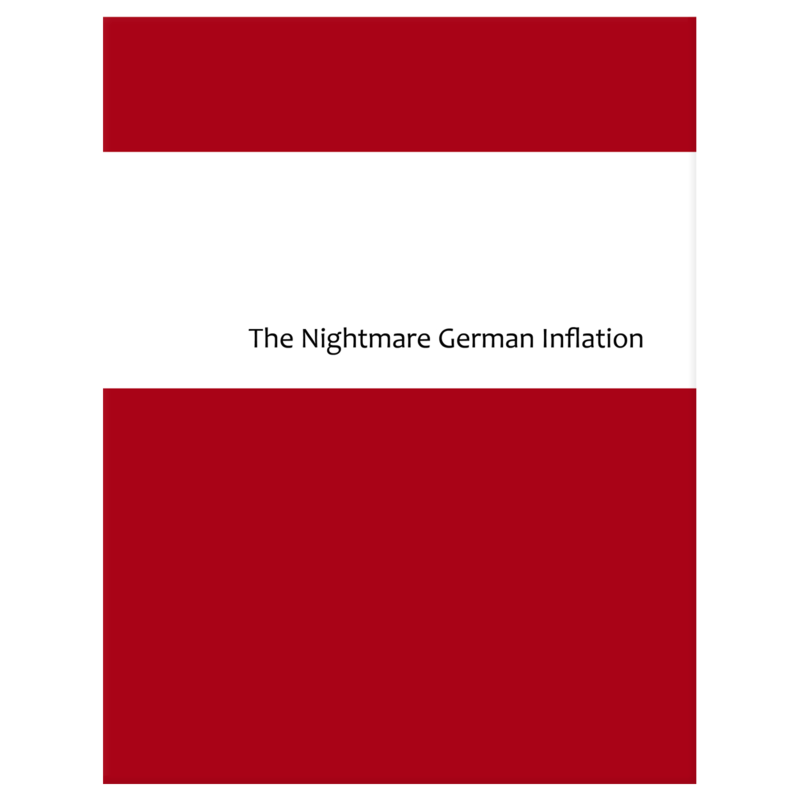 — The book touches superficially on inflation but the author’s aim is merely to awaken the investor to the dangers of the government’s inflationary policies.” Table of Contents: Preface, I. 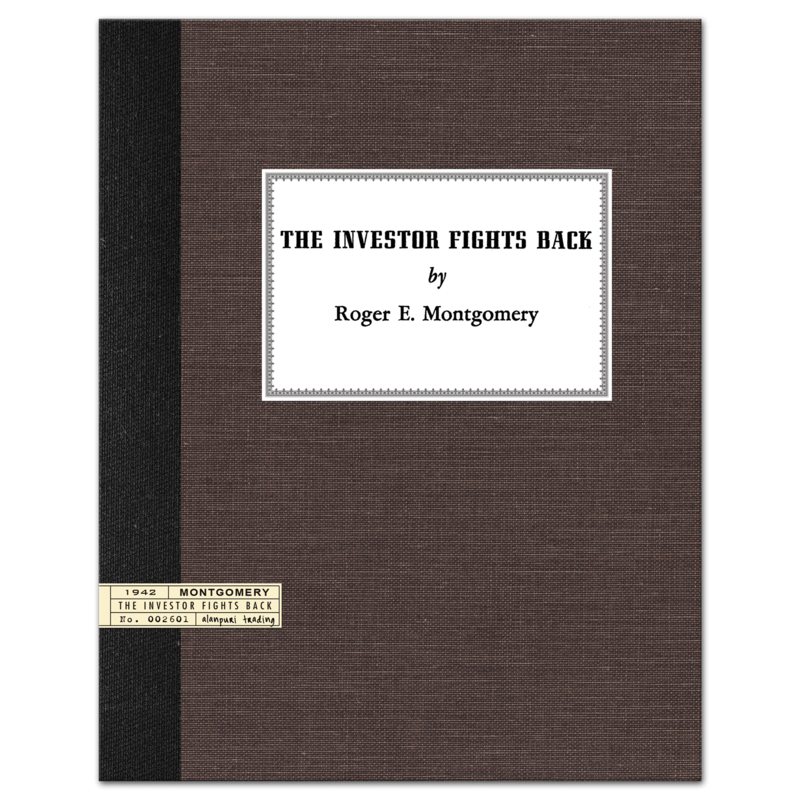 THE REVOLT OF THE INVESTOR: The New Deal’s Attack on the Investor, A Time to Safeguard Rights, Some of the Dangers to Our Rights, The Undermining of Confidence, Organizing the Stockholders, II. THE COMMON MAN AWAKENS: Resurgent Democracy Leading to a Party of Resurgents, The Fair Profit, III. NOW IS THE TIME, IV. 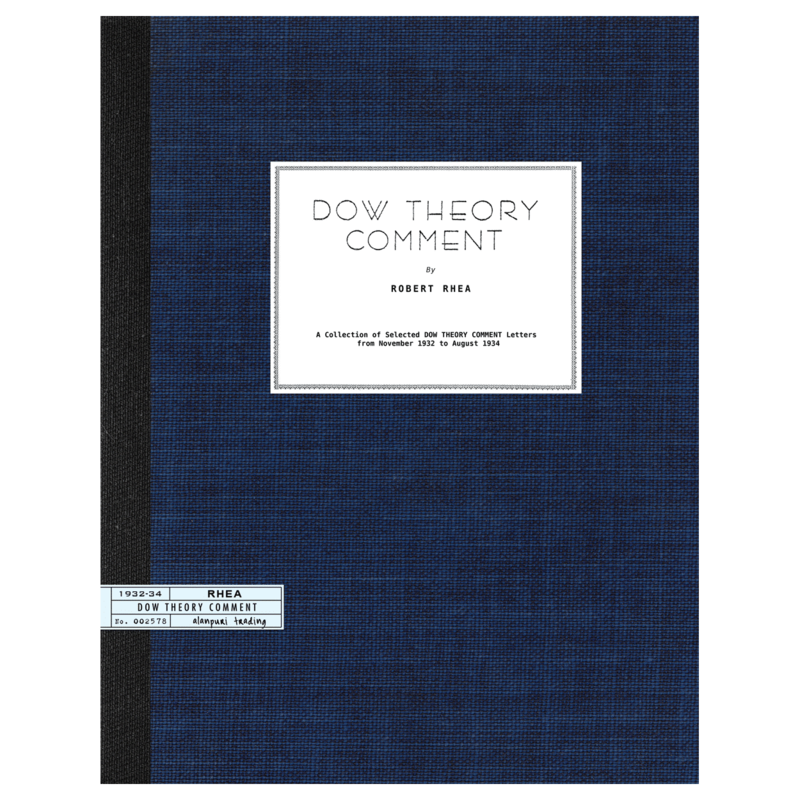 CAN WE HEDGE INFLATION THROUGH STOCKS?, V. CAN GOVERNMENT CONTROL INFLATION?, VI. HOARDING CASH, High Grade Bonds and Preferred Stocks, VII. 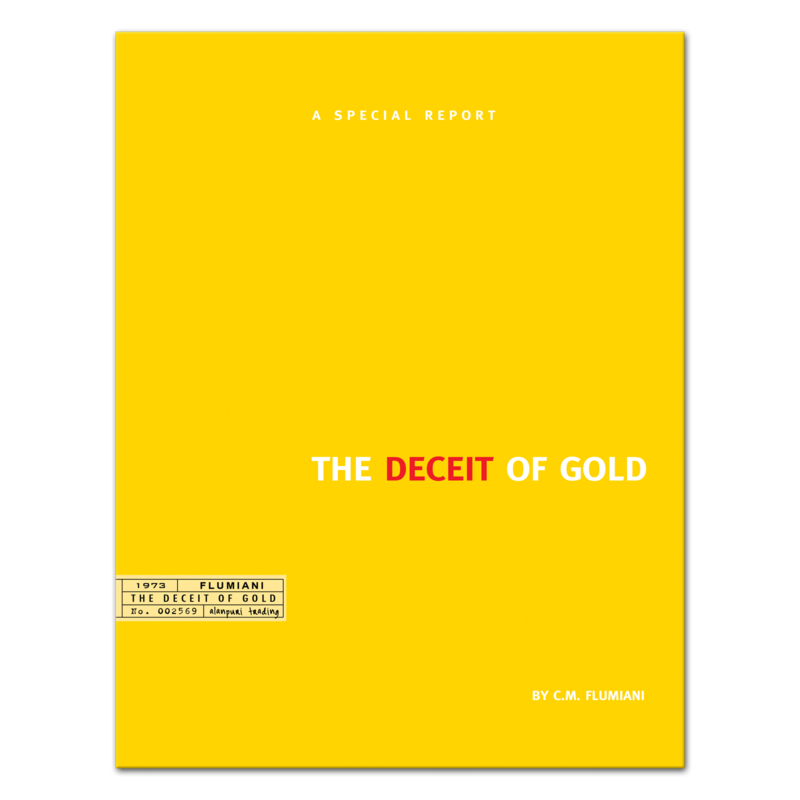 OUR PLAN FOR INVESTING, Approach to Our Plan, Summary of Our Plan, Why Buy Blue Chips, VIII. A BLUE CHIP RESEARCH PROGRAM, IX. WHEN TO BUY, X. WHEN TO SELL, XI. THOUGHTS ON INVESTMENT TRUSTS, XII. THOUGHTS FOR THE INVESTOR, Economic Conditions, The Capital Gains Tax, Market Experts, Choosing Our Broker, Knowing Securities, Margin Accounts, Short Selling, Charts, XIII. STUDYING THE BALANCE SHEET, Blue Chips for the Immediate Future, XIV. CONCLUSION — end. 107 pp.